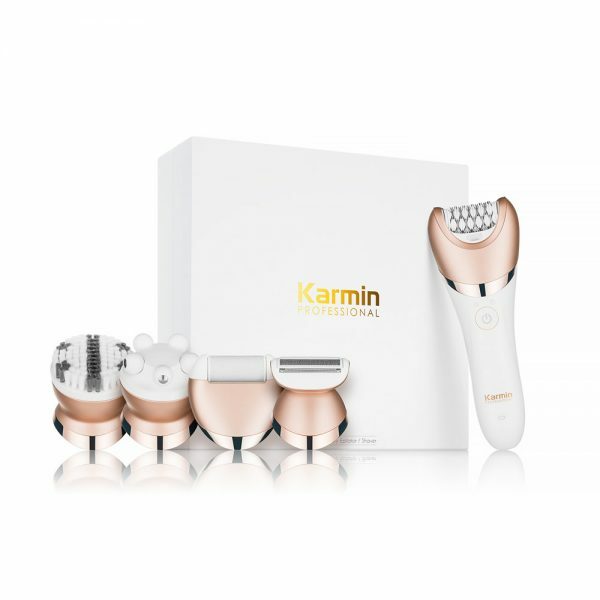 Soft, smooth skin has never been so simple than with the Karmin 5 in 1 Epilator. 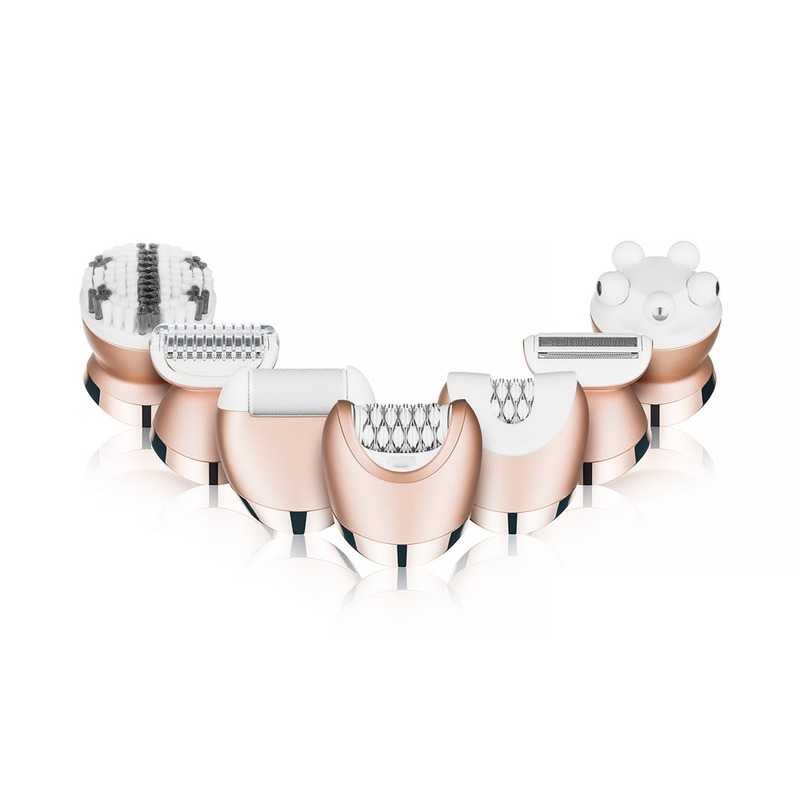 Specifically designed to gently and efficiently remove hair from anywhere on the body, this epilator features close grip design to remove even the shortest, finest hair. The cordless, waterproof design allows you to use the epilator in the shower or bath for a gentler experience. It doesn’t stop there however. Interchangeable heads provide you with a 5 in 1 tool allowing you to shave, exfoliate and smooth and buff rough and/or calloused feet for complete head to toe softness. Also included is a massage head which is great for relaxing the muscles and easing tension in the feet and legs. 2 speed settings for custom use, making this the perfect epilator for both new and advanced users. Smart LED light illuminates the area to make certain no hairs go unnoticed. I’ve used some electric epilators before, but nothing like this one. My knees end up completely hairless, which didn’t happen with the other machines. This one has a swing scope that lets me reach perfectly the back of my knees without hurtin my skin, even the fuzz is easily removed. If you’re looking for a high quality epilator, you should get this one. I bought this machine for my summer vacations because I had a lot of errands to do before my trip and I didn’t have time to go to the spa to get the wax. 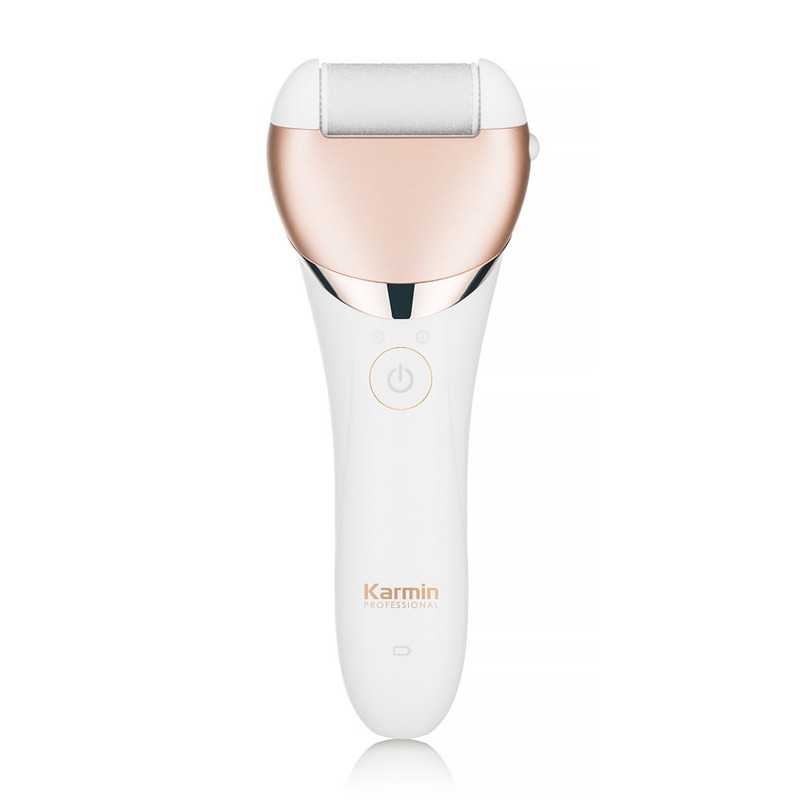 When I used it the first time, I was amazed by the easiness and swiftness with which this machine left my skin smooth and glowing. I didn’t have to use it again for like 6 weeks and now I don’t even go to the spa for the wax. 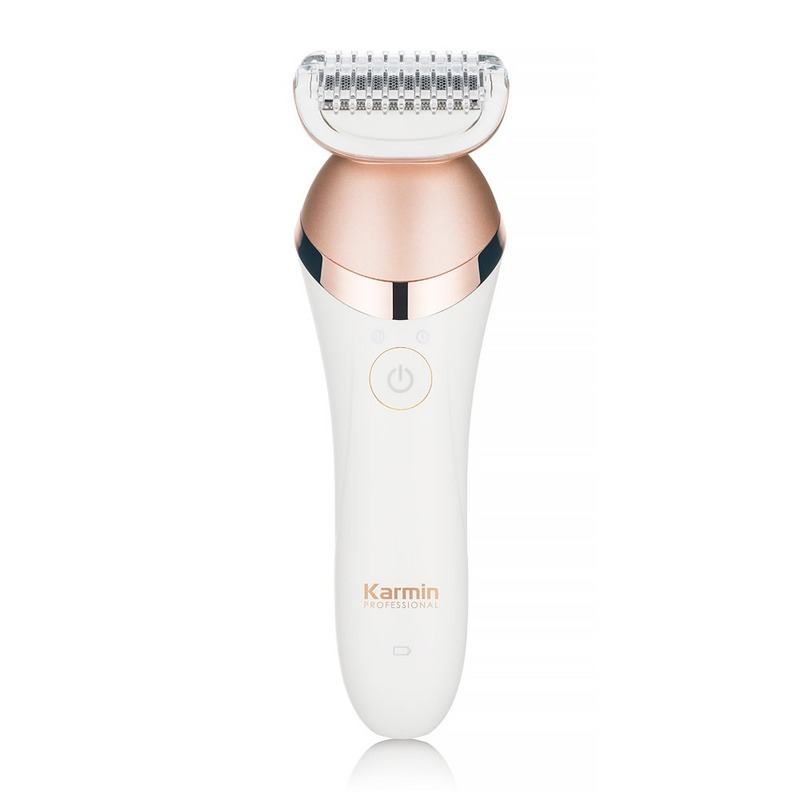 This is a great epilator. This product has the most amazing massage bar that leaves my skin ultra soft and bright. I have spider veins that make my legs hurt at times, and these massages, though soft, really help me calm down the pain. I not only depilate my legs, I also use the pedicure head to keep my feet soft and beautiful. I love this product, it’s a great help for my legs. 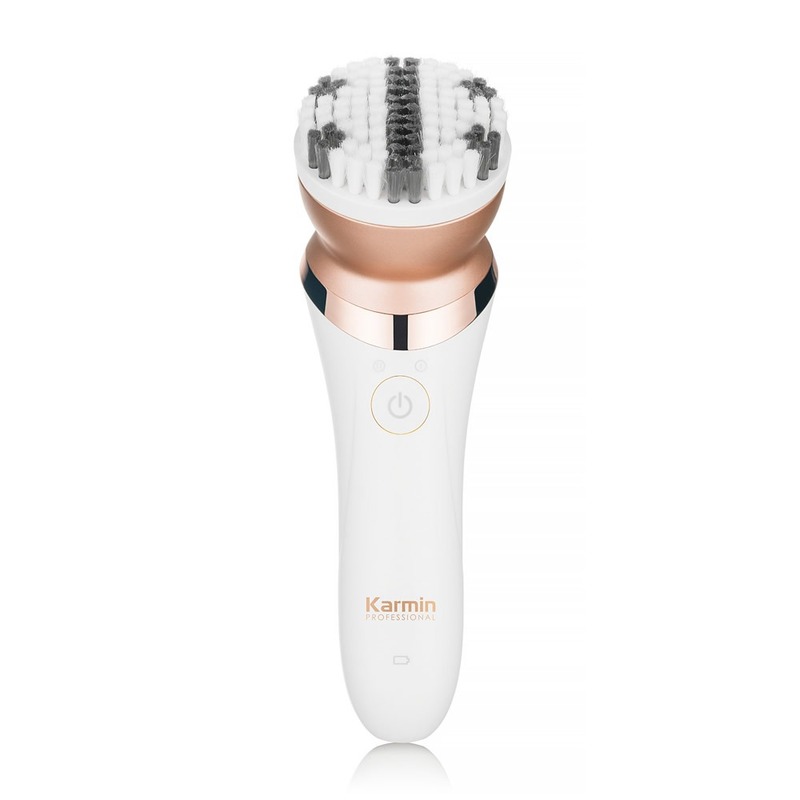 I had never used an epilator before, I always went to the spa because I wasn’t able to depilate myself, I was afraid I’d hurt my skin or something like that, but I was spending too much money. 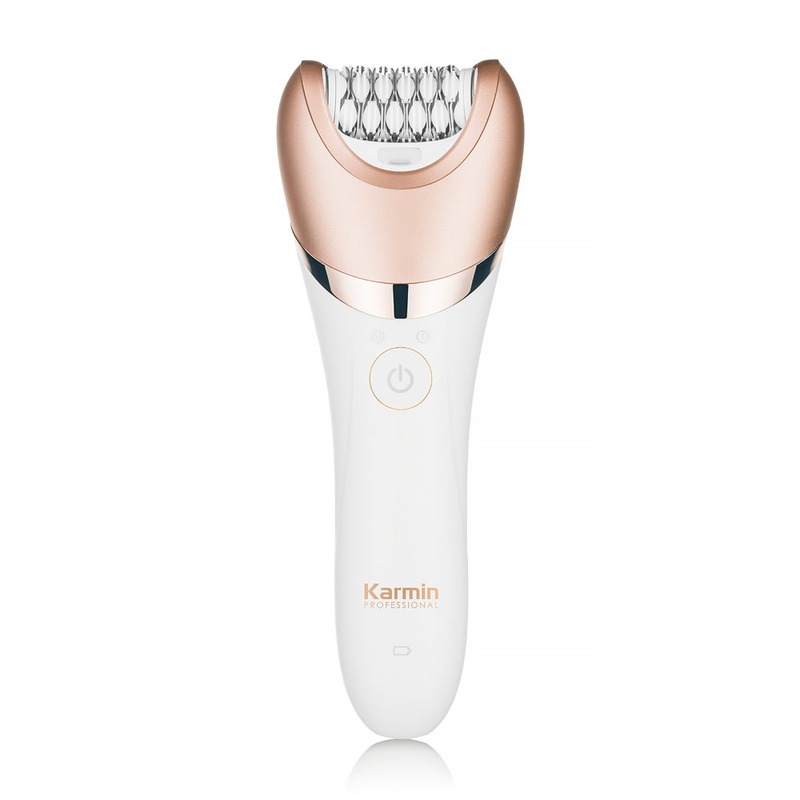 One of my friends told me about this epilator, she has it too, and I’ve loved it since I bought and used it for the first time. I could easily learn how to use it with the lower speed and now I’m like a pro! I love it! 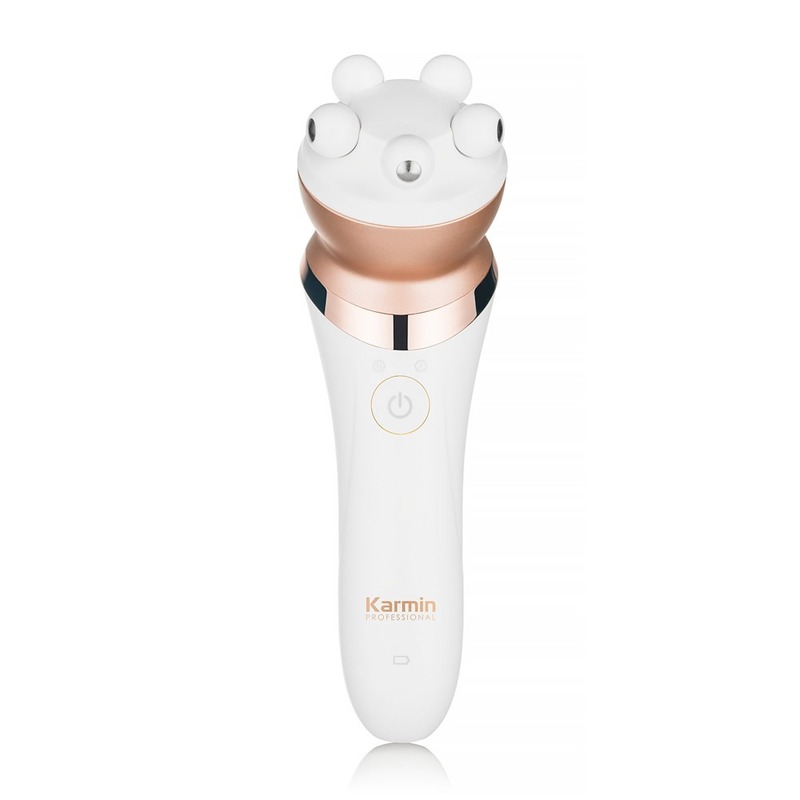 My skin is really soft thanks to this epilator, also my legs, bikini area and my feet, because it comes with a great pedicure head attachment. 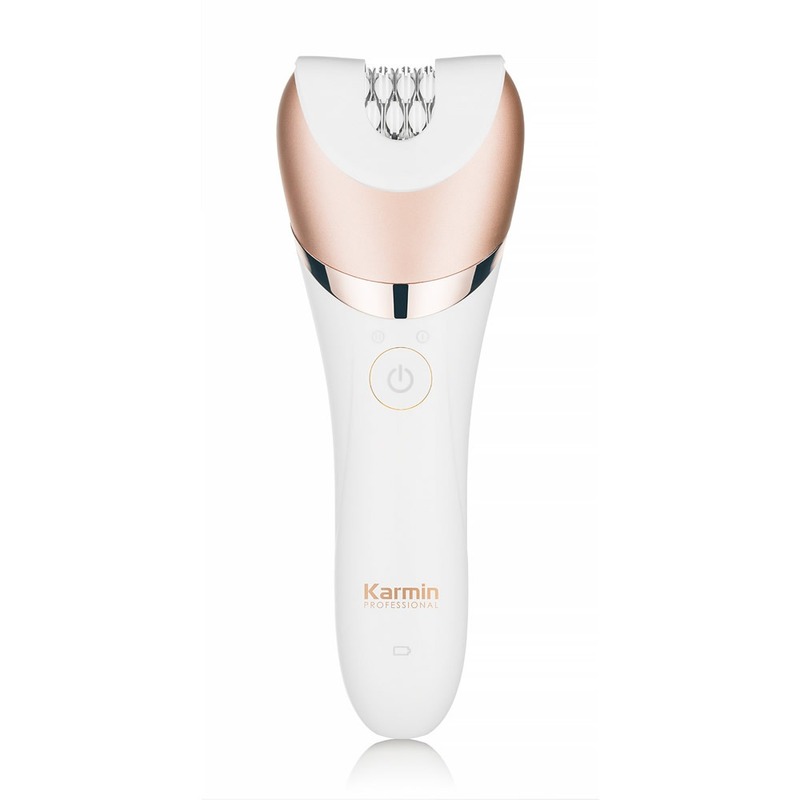 I can have a small spa treatment at my own home with this amazing electric epilator. My skin has never looked better! Tag your photos with #karminepilator on Instagram.